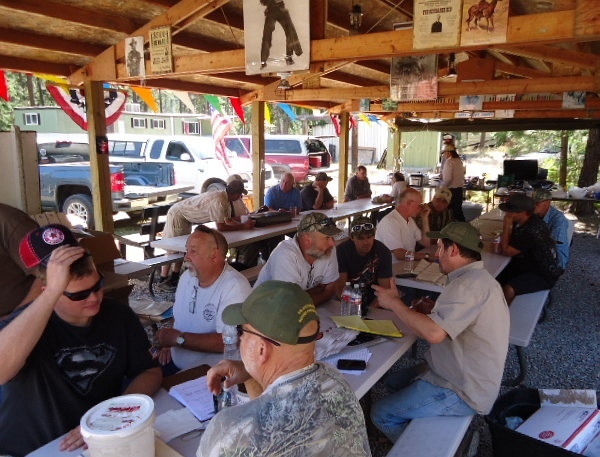 The International Benchrest Shooters (IBS) just secured a great alliance with long-range shooters out West in Big Sky Country. 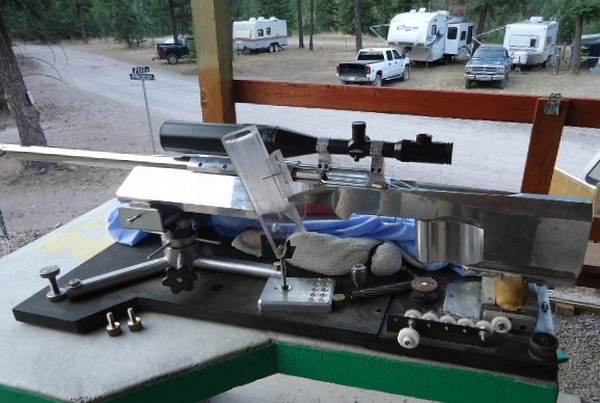 The Montana NW 1000-Yard Benchrest Club (www.Montana1000yd.com) is now officially affiliated with the IBS. This is an exciting development. 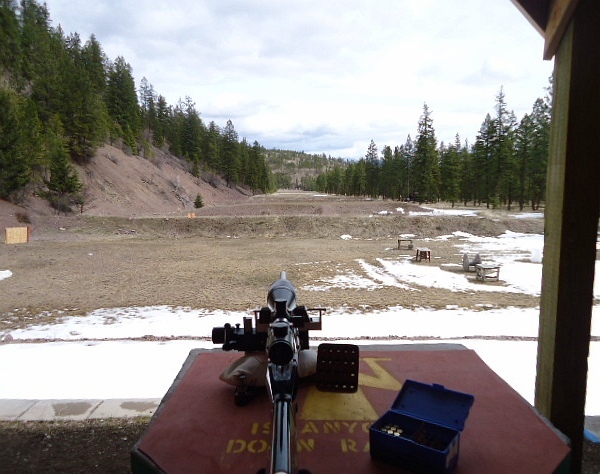 Many world records have been set at the Deep Creek Range near Missoula, Montana, “home base” for the Montana NW Club. Deep Creek enjoys some of the best conditions a long-range shooter could ask for. 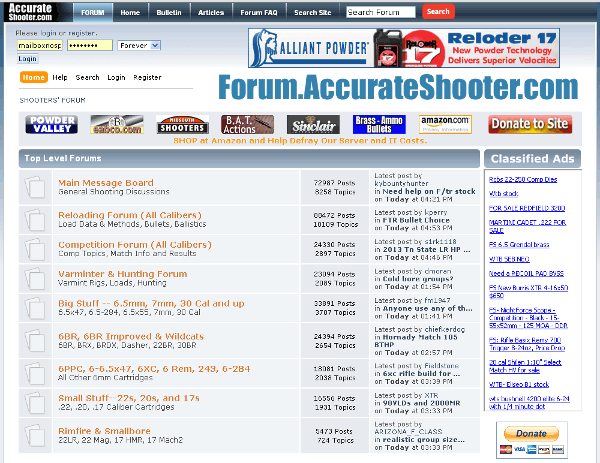 This is definitely the place to bring that “hummer” barrel if you want to shoot small. “The decision was made this year to join the IBS and hopefully grow our matches. We have been affiliated with the Original Pennsylvania 1000-yard Benchrest Club (Williamsport, PA) for almost twenty years. 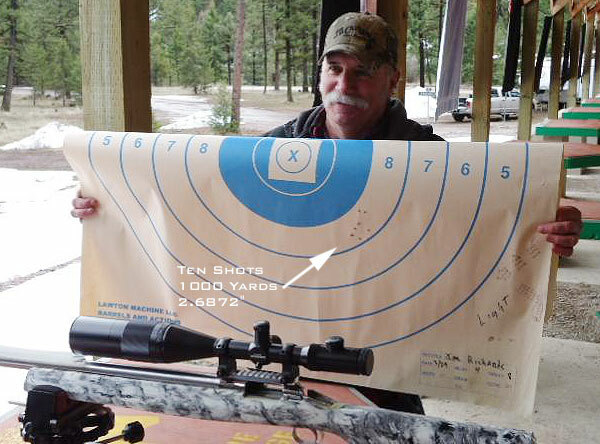 Now our Montana-based shooting club enters a new era as an IBS-affiliated operation. 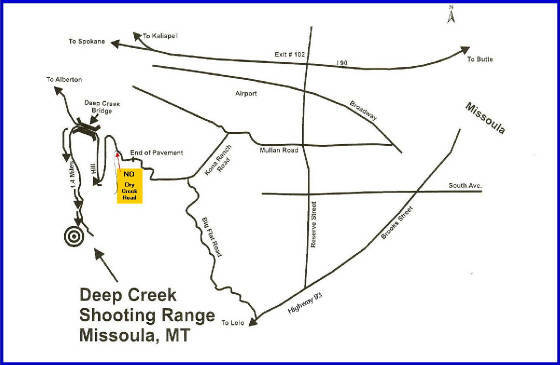 The Deep Creek range is a great place to shoot. Conditions are generally excellent, and the setting is beautiful. The firing line is a raised berm with covered concrete benches. We have full pits and a scoring shed to properly handle the targets. We typically start at 8:00 am to take full advantage of the calm conditions. Many visitors enjoy camping near the range during match weekends. Facilities include water, electric, and restrooms. There are also many hotels in the area. 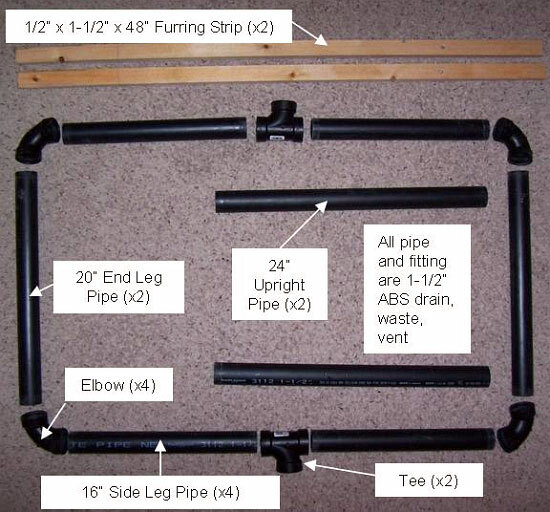 Share the post "Montana NW 1000-Yard Benchrest Club Joins IBS"
Share the post "Do-It-Yourself Target Stand — Make it with PVC or ABS Pipe"